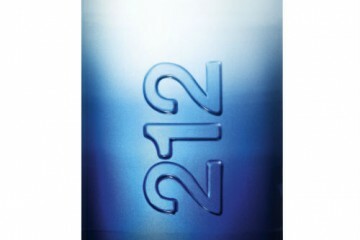 A fragrance specially made for the summer weather just can’t go wrong in Singapore right? With our year long warm and humid weather, wearing the right fragrance becomes all the more important. 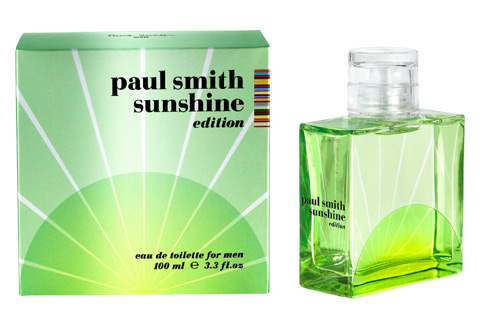 Paul Smith recently launched the Sunshine Edition for Men specially for the summer season. 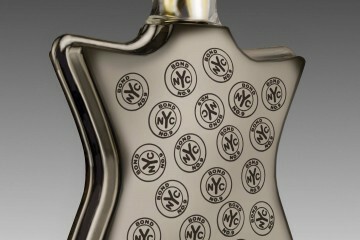 The scent is a spicy cocktail of nutmeg, black pepper and coriander, sharpened by grapefruit with a sandalwood base. Paul Smith Sunshine Edition for Men is very summery and light but it isn’t ephemeral and has a good deal of presence, it opens with a bright and fizzy accord from the spices, moving into middle fruity notes and settling gradually into a textured woody base notes – fully expresses the timeless elegance of the Sunshine for Men Fragrance. Sunshine Edition for Men is extremely easy to wear and perfect for a long day out in the sun when you want to smell refreshing and nice. 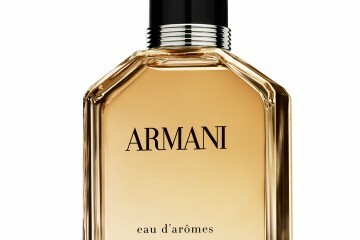 Giorgio Armani introduces Eau d’Arômes, a new men’s fragrance.